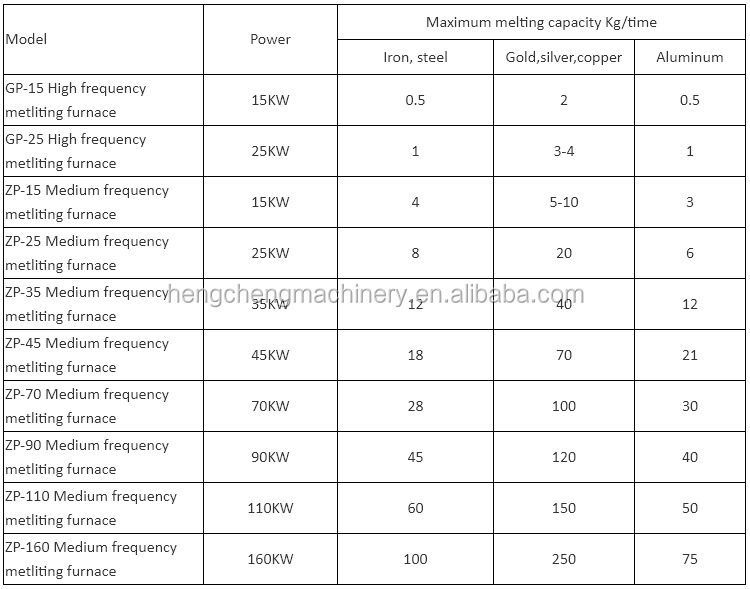 ﻿ High frequency induction gold aluminium melting furnace|Jiangxi Hengcheng Mining Equipment Co., Ltd.
Below machines you may need for the whole mining process of mineral ore, CLICK ⇓ !!! 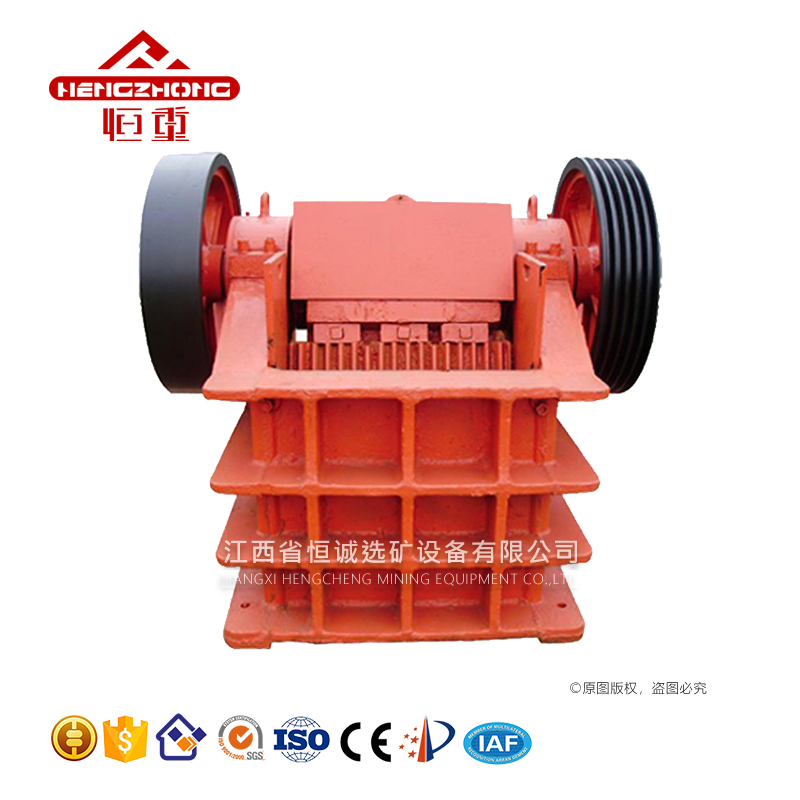 is specialized in manufacturing various kinds of mining equipment. 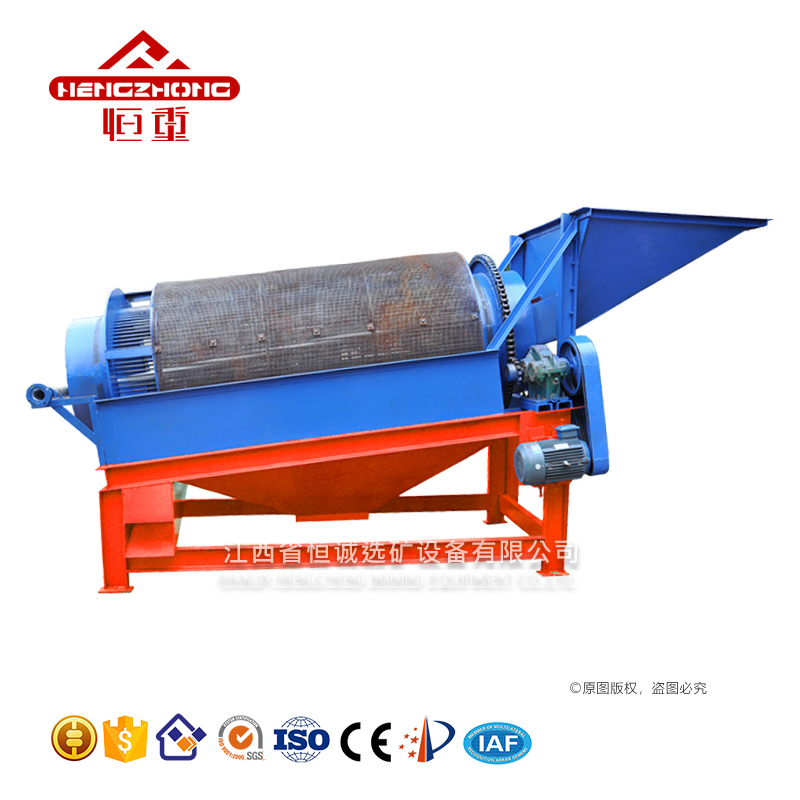 We have served the mineral processing industry as an excellent mineral processing equipment manufacturer for over 20 years. 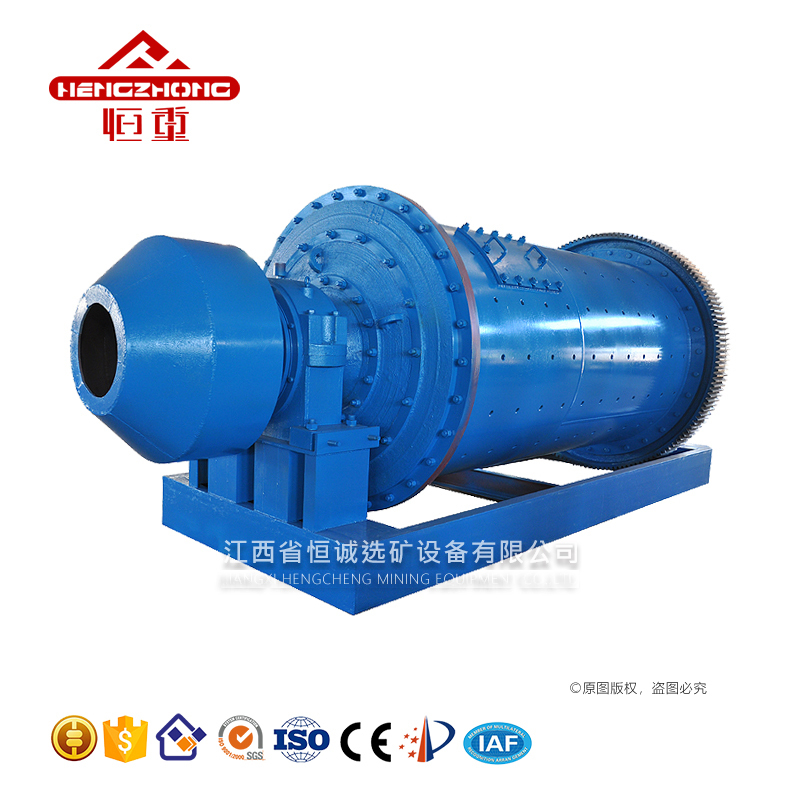 Hengcheng company is dedicated to provide a complete line of equipment including shaking table, spiral chute, jig machine ,trommel,rotary scrubber, flotation machine, magnetic separator ,grinding mill, and so on. 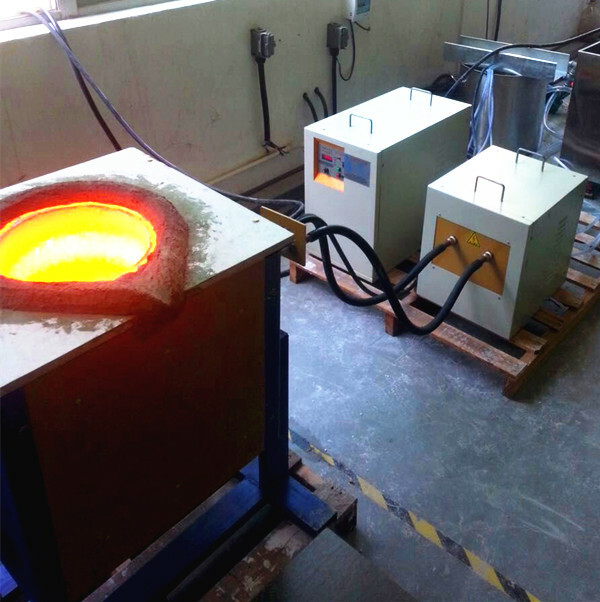 We are involved in the range of mineral beneficiation services including mineral testing, process flowchart design, installation and commissioning, technical consulting, as well as staff training, etc. 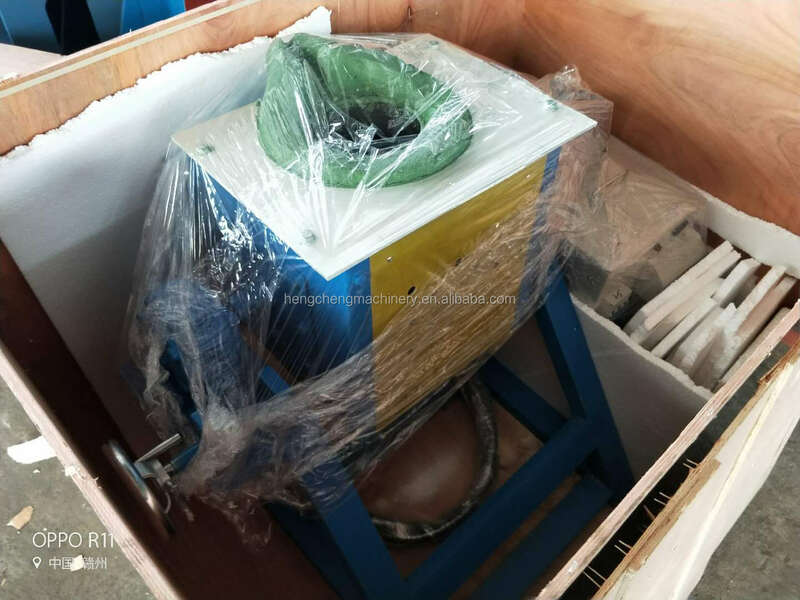 Our proven technologies and experience permit us to provide every customer with the most efficient & commercial beneficiation plant equipment. 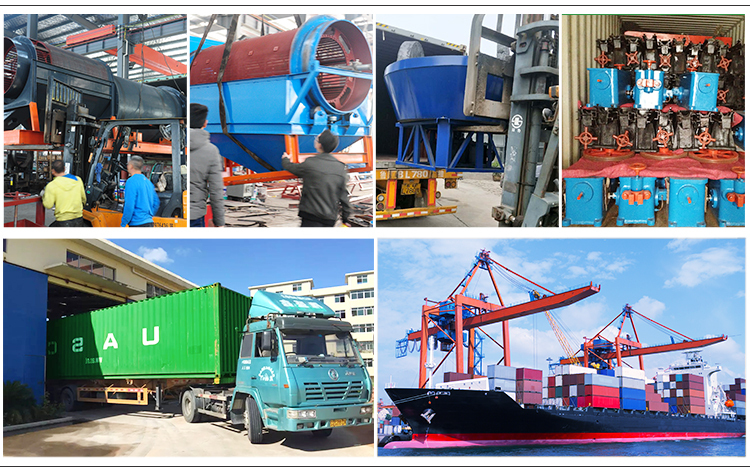 Warmly welcome you come to visit our factory. 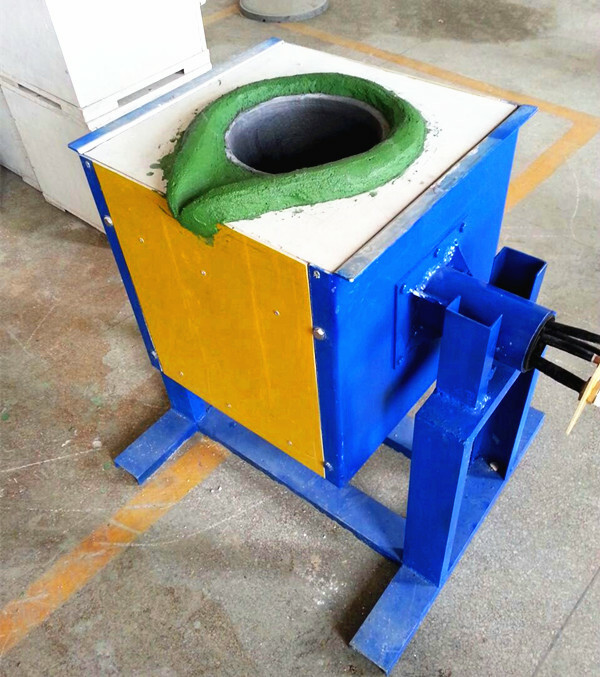 Our factory located at Ganzhou city, Jiangxi province, China. 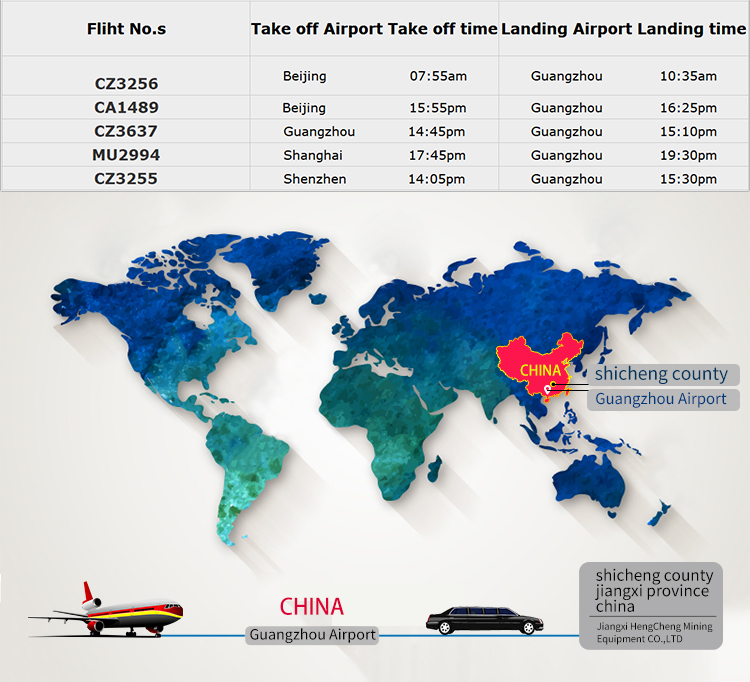 Take flight from your country to Guangzhou airport in China, and then take flight from Guangzhou-- to Gan zhou airport, then we will send the car to pick up you from Ganzhou airport. 1.Enough details about the ores or slags shall be learned, sometimes a test is needed for some ores. 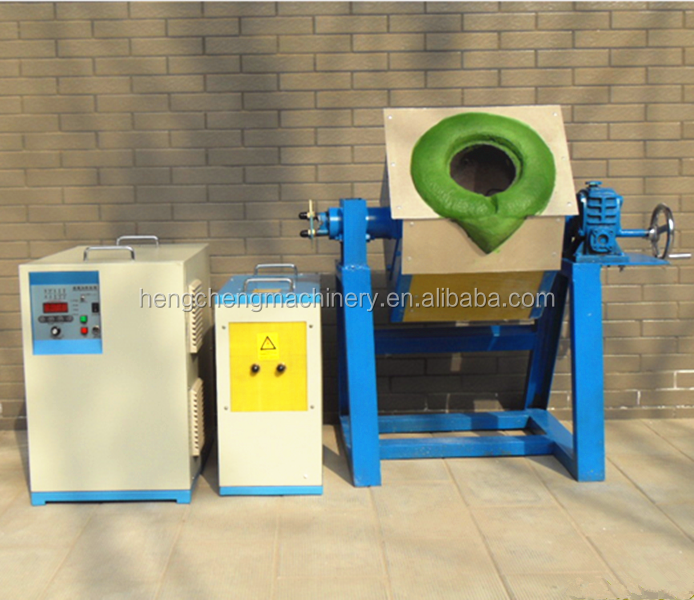 2.Best matched equipment will be helped to choose. 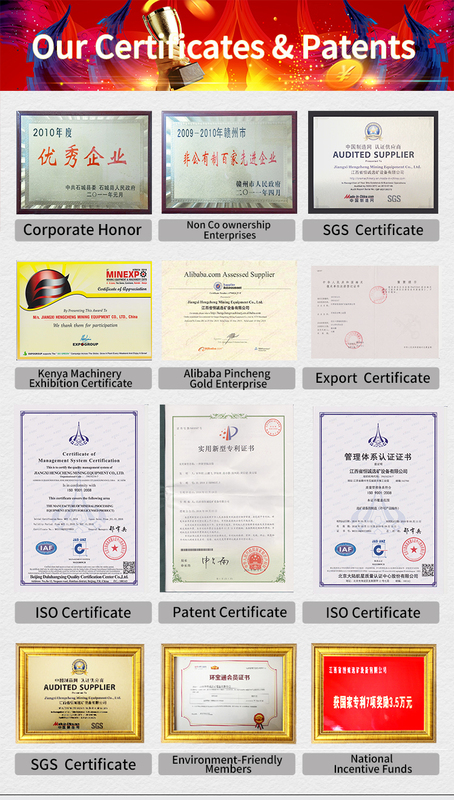 3.Customized products and processing flow sheet can be designed and developed to meet customer's special needs. 4.Engineer could be sent to observe customer's working site to come up with an optimized solution accordingly. 1.Inspection is a must before delivering of the goods. 2.Assistance to make a construction plan by supplying all drawings and data needed. 3.Most favorable scheme for you with the guaranteed quality. 4.Timely communication to make sure improvement of project and your requirement met. 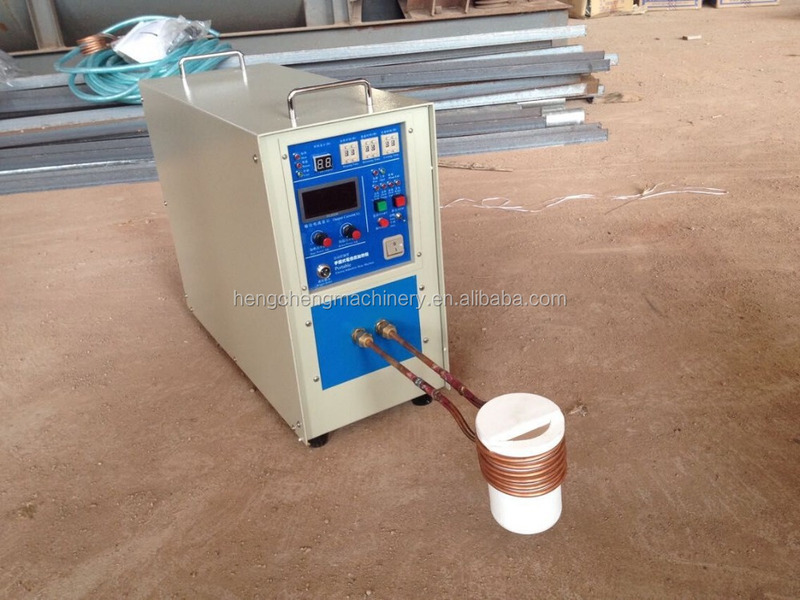 1.Installation, adjustment, and testing of equipment is available. 2.Train of technicians and workers at site is promised. 3.Service engineers will not leave until ensuring the whole line running well after the installation & adjustment is finished.